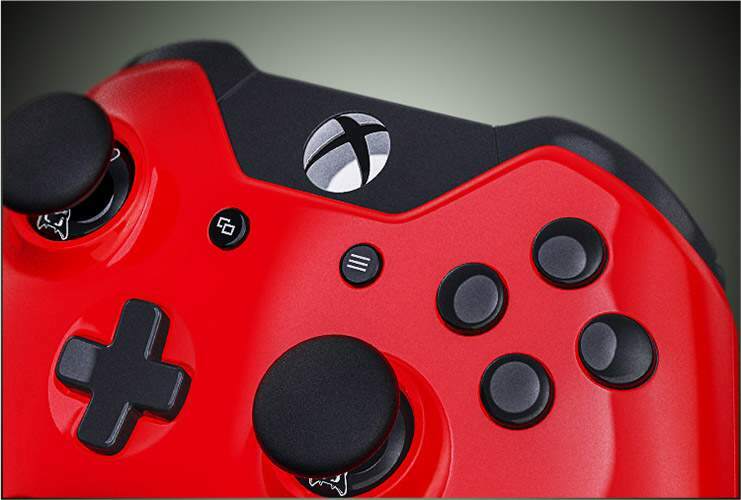 Annihilate the rules with our original Master Mod Controller* for Xbox One. 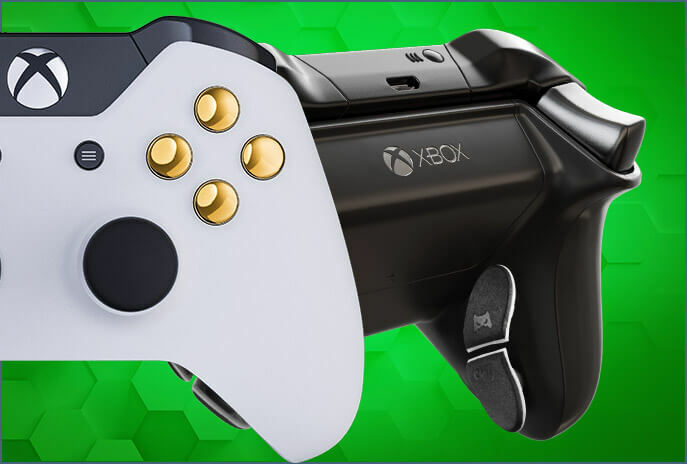 Let this hidden weapon’s appearance as an unassuming standard-button Xbox One controller leave the competition running for cover when you shoot faster, reload quicker and run longer. 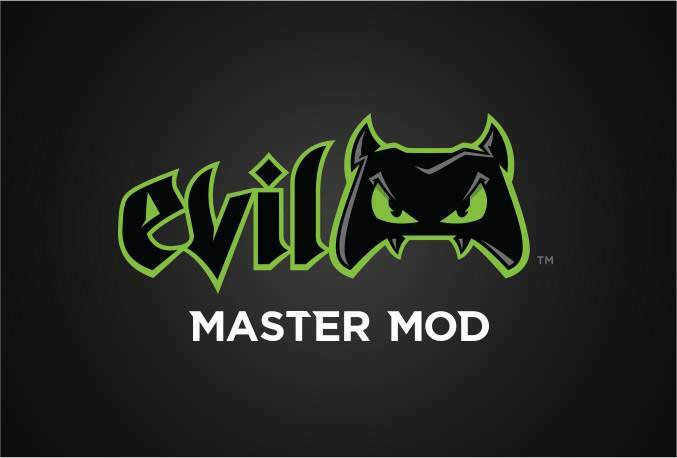 WITH 20 CUSTOMIZABLE SLOTS, 9 ESSENTIAL MODS AND 1,000 CONTROLLER CUSTOMIZATIONS TO CHOOSE FROM, YOU’LL REVEL IN THE DISTINCT EDGE THAT COMES FROM PLAYING WITH A MASTER MOD. 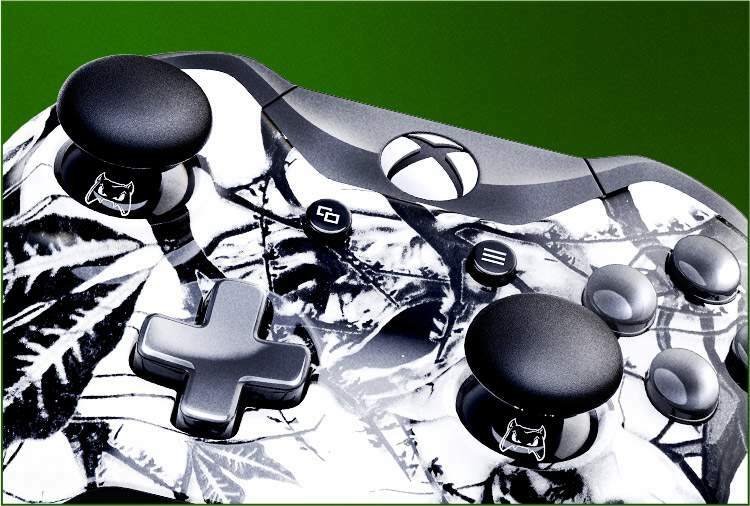 TAKE SHOOTERS LIKE CALL OF DUTY AND BATTLEFIELD TO AN UNPRECEDENTED LEVEL WITH AN ADVANTAGE SO GOOD – IT’S EVIL. SHOOT FASTER, DEAL MORE DAMAGE. Discover a whole new level of thrill from semi-automatic weapons as you out-shoot your enemies. 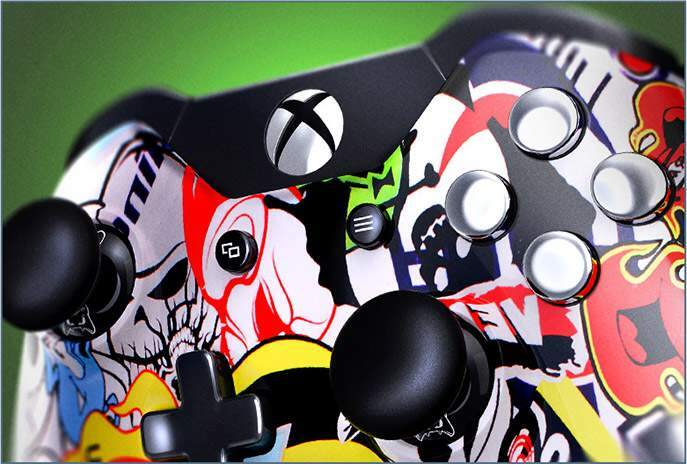 Fire at the speed you choose from both Xbox One controller triggers and make use of 20 custom profiles. 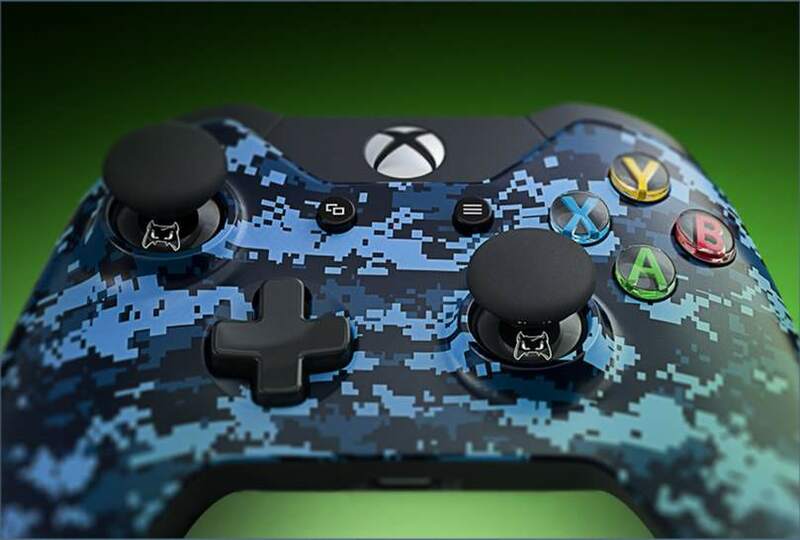 GET THE LITERAL DROP ON ENEMY FIRE WITH EASE. STOP THEM FROM TAKING YOU OUT SIMPLY AS YOU USE ENVIRONMENTAL TERRAIN TO YOUR ADVANTAGE. SAY GOOD-BYE TO FRUSTRATING RELOAD DOWNTIME AND GET BACK TO SHELLING OUT MORE DAMAGE FASTER. EASILY ADJUSTABLE AND WORKS WITH MOST WEAPONS. STEADY YOUR AIM IMMEDIATELY WHEN YOU ACTIVATE THIS MOD. TAKE MORE CONFIDENT SHOTS AND HIT YOUR TARGETS WITH GREATER RELIABILITY. It’s like cruise control for your running and gunning. 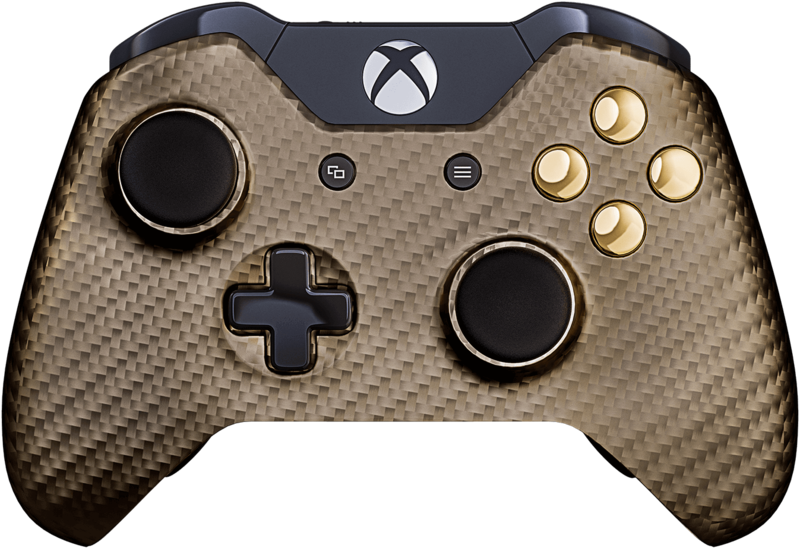 Make your gameplay more fluid with this major quality-of-life improver, while you extend the life of your Xbox One controller thumbsticks. 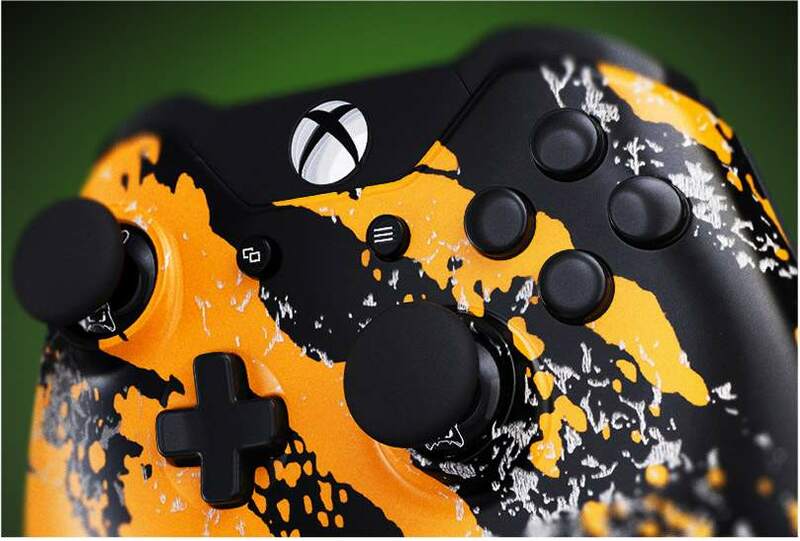 EASILY SPOT YOUR OPPONENTS FROM ACROSS THE BATTLEFIELD WITH ZERO EFFORT. THIS UNDENIABLE GAME CHANGER WILL BE DEEPLY FELT IN TEAM MATCHES AND HELP YOU BECOME VIP. 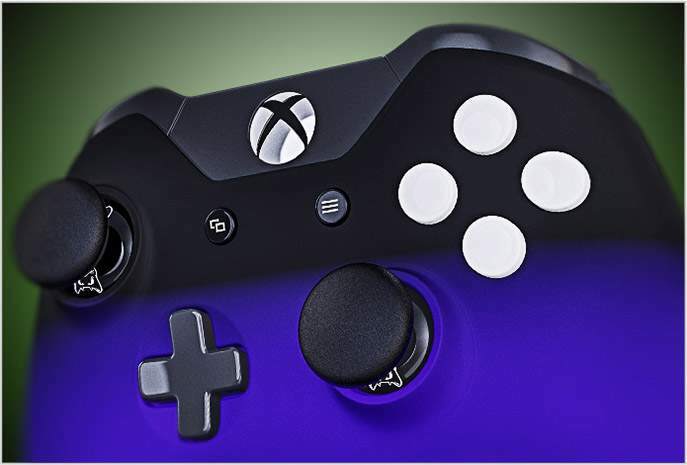 Remapping allows for spontaneous real-time reprogramming of the paddles to any face button. 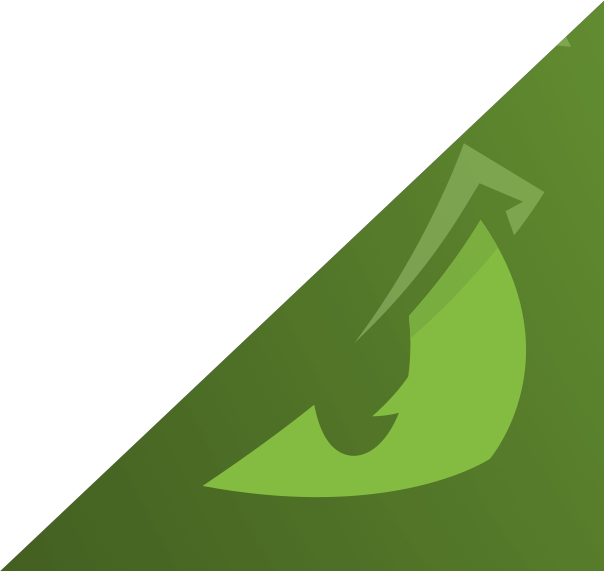 This feature is easy to use on-the-fly and works for many games.